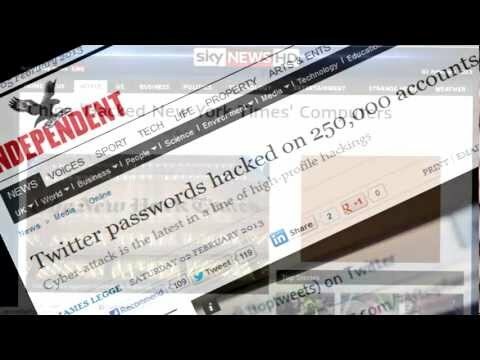 Are you sure you are safe online? About 2 Lakh Facebook accounts were hacked on 15-NOV-12, 250000 Twitter accounts were hacked on 1-FEB-13 at the same time New York Times was hacked. •	Protection against latest security threats. The app uses a very simple language so that even a person with the minimum knowledge of internet can understand it. PLEASE READ THIS DOCUMENT CAREFULLY BEFORE USING THIS SOFTWARE. THIS LICENSE PROVIDES IMPORTANT INFORMATION CONCERNING THE SOFTWARE PROVIDES YOU WITH A LICENSE TO USE THE SOFTWARE AND CONTAINS WARRANTY AND LIABILITY INFORMATION. BY USING THE SOFTWARE, YOU ARE ACCEPTING THE SOFTWARE "AS IS" AND AGREEING TO BE BOUND BY THE TERMS OF THIS LICENSE AGREEMENT. IN NO ENVENT WILL THE AUTHORS BE HELD LIABLE FOR ANY DAMASES ARISING FROM THE USE OF THIS SOFTWARE. IF YOU DO NOT WISH TO DO SO, DO NOT USE THE SOFTWARE. If you wish to use the Software on more than one device, you must license another copy of the Software. 2. Restrictions on Use Unless CodeSortie (Owner) has authorized you to distribute the Software, you shall not make or distribute copies of the Software or transfer the Software from one device to another. You shall not decompile, reverse engineer, disassemble, include in other software, or translate the Software, or use the Software for any commercial purposes. You shall not modify, alter, change or otherwise make any modification to the Software or create derivative works based upon the Software. You shall not rent, lease, resell, sub-license, assign, distribute or otherwise transfer the Software or this license. Any attempt to do so shall be void and of no effect. This license provides you with limited rights to use the Software. The Owner retains all ownership, right, title and interest in, to and of the Software and all copies of it. All rights not specifically granted in this license, including domestic and international copyrights, are reserved by the Owner. The Software is provided to you after paying a licence and on an "AS IS" basis, without any technical support or warranty of any kind including, without limitation, any warranty or condition of merchantability, fitness for a particular purpose and non-infringement.